Equine Studies Major: Therapeutic Riding Option B.S. What is equine studies with a therapeutic riding option? Therapeutic riding is a dynamic treatment that focuses on the frequent, rhythmic, low-amplitude movement of the horse to help individuals achieve specific physical, cognitive, social and emotional goals. At UNH, the therapeutic riding option includes classes in equine studies, therapeutic riding, non-profit organizations, and human development and special needs for students interested in a career in therapeutic riding. Students also test for PATH International instructor certification. Some students in the program continue their studies in human-service-related fields, including physical therapy, occupational therapy and psychology. 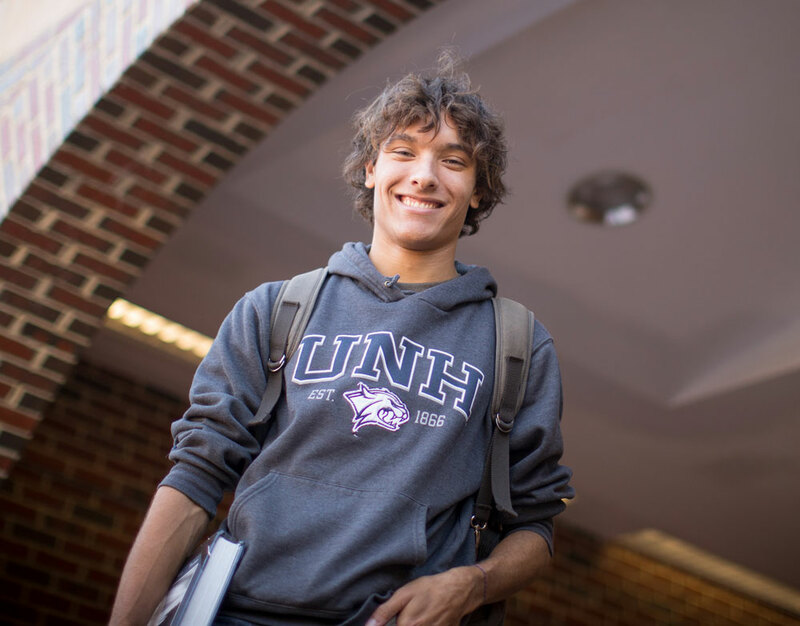 Why study therapeutic riding at UNH? 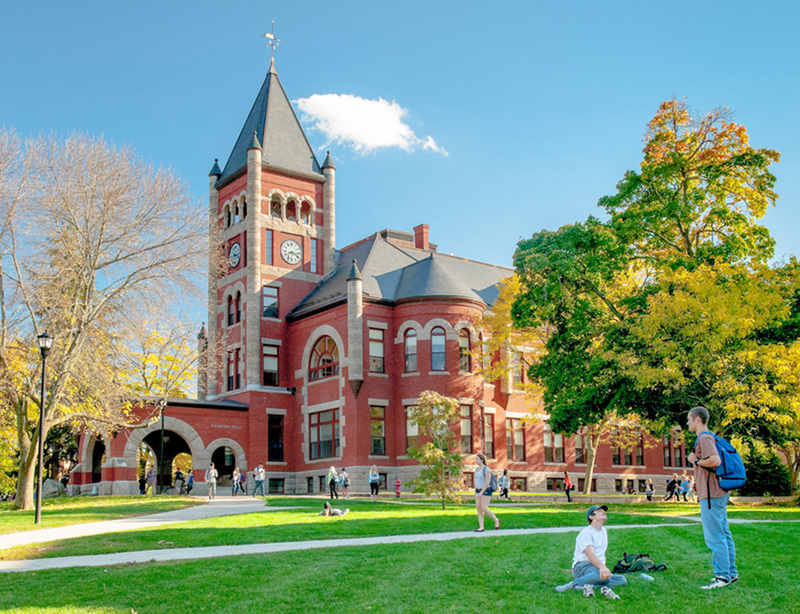 UNH is one of only five PATH Level III Higher Education Centers. Through the PATH Premier Accredited UNH Therapeutic Riding Program, undergraduates have the opportunity to work with individuals who have physical, emotional and cognitive disabilities and learn how to create an environment that integrates members of the disabled and able-bodied communities. Students in the program earn their Professional Association of Therapeutic Horsemanship International instructor certification, which enables them to teach at any PATH International operating center in the world. Students have daily opportunities to work with horses in numerous facilities that are located within a 10-minute walk from campus. The Therapeutic Riding option includes classes in equine studies, therapeutic riding, non-profit organizations, and human development and special needs for students interested in a career in therapeutic riding. Students also test for PATH International instructor certification.